Listed December 7, 2017 in Misc. Listed May 4, 2017 in Misc. FormBuddy offers a unique remotely-hosted form processor, complete with storing your form submissions, and providing an auto-responder. They’ll even host you’re form for you! The downside however is the free option is supported by pop-under advertising. Denote offers a brand new way to add site search functionality to any website or mobile application. Denote offers analytics, custom search results, and a full blown developer API to handle more advanced demands. 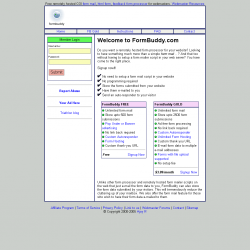 TellYourBuddy offers free, remotely hosted tell a friend forms that you can put on your website to encourage visitors to share it with their friends. Free and commercial remotely hosted chat rooms with colour customisation, foreign language and technical support. No downloads or plugins required. Runs on your website. Free configurable remotely hosted banner free IRC compliant java applet chat room that can be added to your site using a few lines of code or you can link direct to the main chat board. 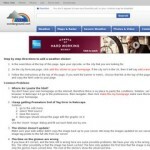 Free online ad supported calendar. Register, create edit and access your schedule, appointments, calls and to-do list from any web browser, anywhere and share it with friends, family, co-workers. Can synchronize with PDAs plus Microsoft Outlook and available in variety of languages. 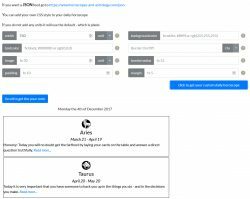 Free online interactive web calendar hosting which allows you to create and customize calendars, post visible, printable, searchable events in many languages (some with instant translations) and even copy it to your computer to edit offline. Enhanced no-ads versions also available for fee. 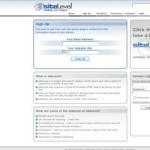 siteLevel is a hosted site search solution, which allows your site’s visitors to search the contents of your site. 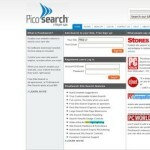 Free and pro site search options. 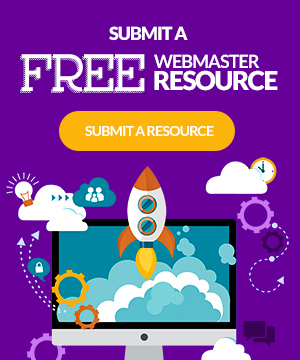 Their free plan will index up to 1,500 pages of your site, and supports multi-site searching so you can search your network of sites. For a fee, you can remove the ads they place on the search results. Listed June 24, 2013 in Misc. 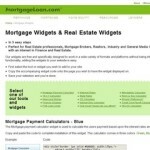 MortgageLoan.com provdes a rich assortment of mortage, loan, credit card, and afforability calculators to embed in your web pages. Weather Underground – US city forecasts in a variety of sizes and styles easily integrated into your own website. QwikCast – provides thousands of US & international city forecasts in lots of formats for quick and easy embedding. Free, remotely hosted site and web search engine with plenty of customization options and reports that track visitors’ searches. There is no fixed page limit, but there is a 32MB bandwidth limit and free version has sponsored links plus banner at top of results page. See our working example in the right hand column! 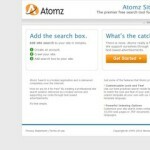 Atomz Search is a hosted application and is delivered completely over the Internet, with nothing hosted on your site. Customize the results page, control rank results, find out what people are searching for. 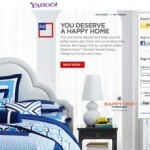 A guestbook is a quick and easy way to let your visitors leave a message on your site. Sign up now and get your own free customizable guestbook in minutes from Free Guestbook Net. Guestbooks.cc provides remotely hosted free guestbooks with an abundance of features that no other free guestbook hosting service can compare to. A free guestbook allows you to easily gather comments and feedback from your visitors in a cool way.